Have you lost your teddy bear and don't know where to find him. Well, you have come to the right place. 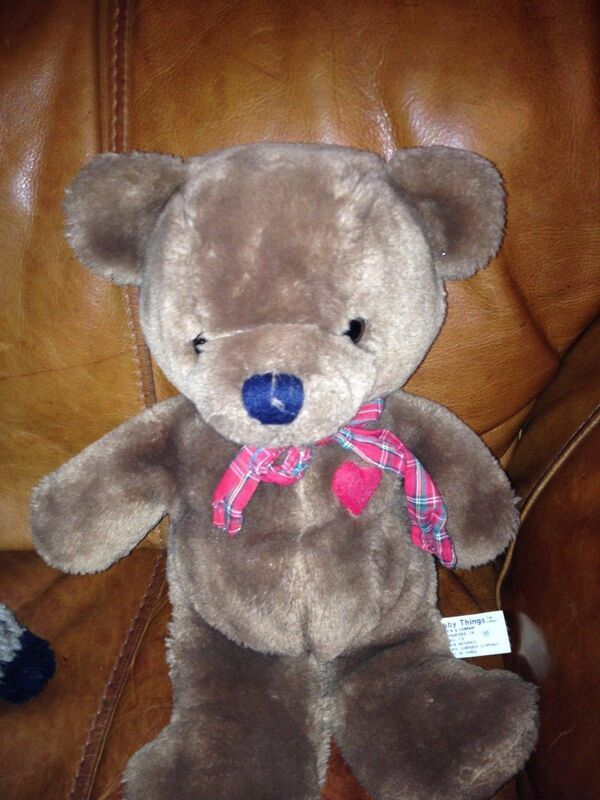 The teddy bear shelter will do our best to help find teddy and other plush. Give us a try! Have you lost a teddy bear? Are you looking for a replacement plush toy from your childhood? 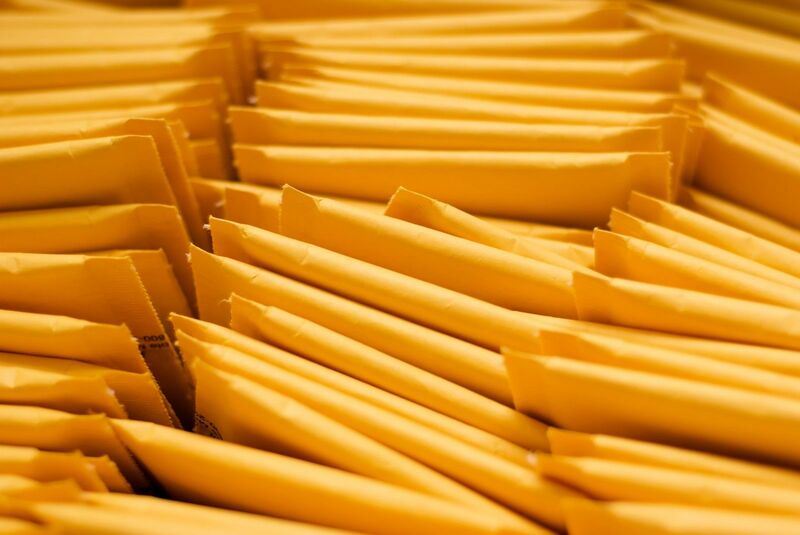 Let us help you find what you have been searching for, that’s what we do. 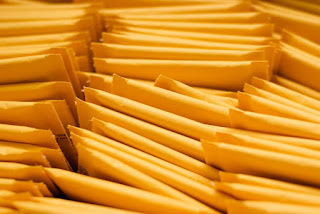 Email US Your Request TODAY! 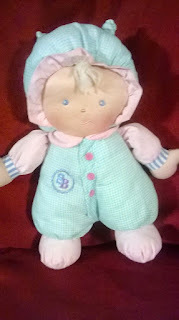 Sensitive Baby SB Sammy Plush Baby Doll ~Asthma & Allergy Friendly~ has been living at the shelter for quite sometime. We are happy to say that she has been adopted. until a home can be found. If you like to help with storage containers click HERE! The more storage containers we have, means the more plush lovies we can house. While out on the hunt for plush toys, we often leave many behind because we just don't have the room to store them all. That one plush that we leave behind may be the one you have been searching your whole life to find a replacement. Don't let this be the case. Click here to HELP us with our campaign for more storage containers.